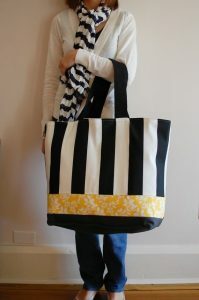 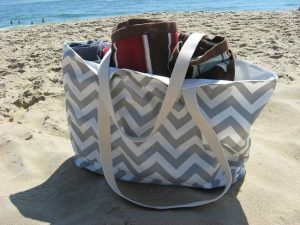 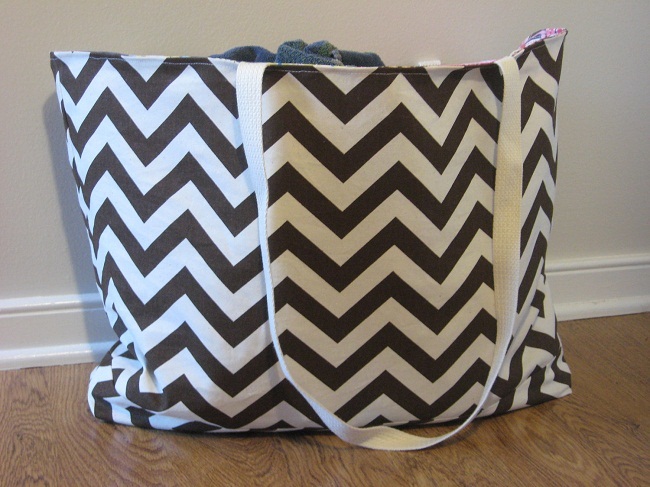 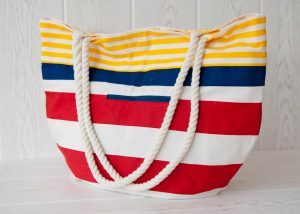 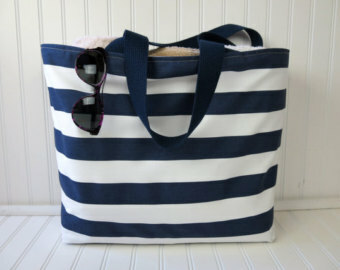 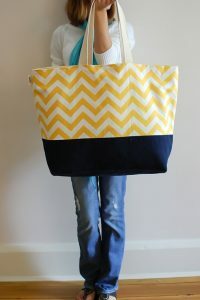 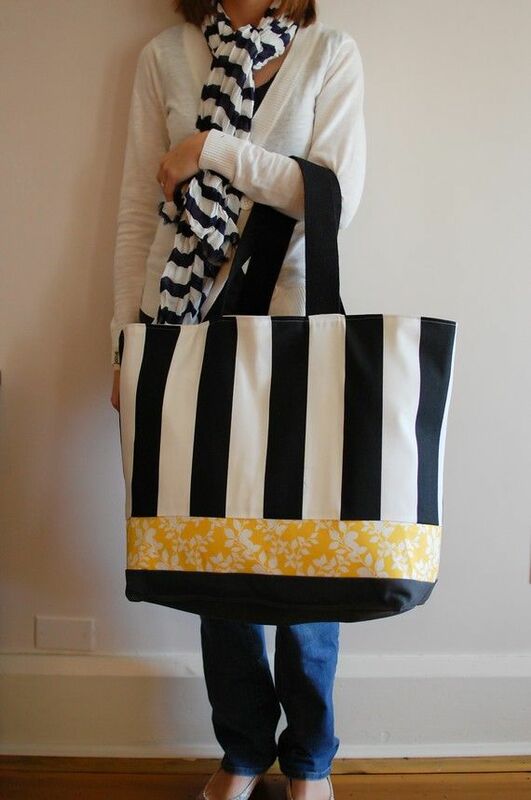 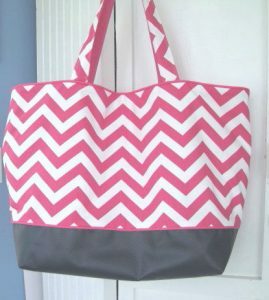 Large beach bags designed with multiple prints are often loved by women. 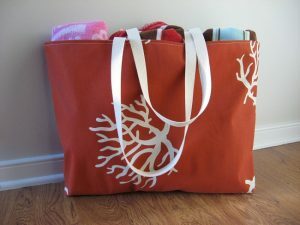 The roomy bags can be used elsewhere as well. 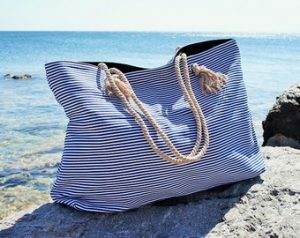 Take a look at the following list of bags presented only for you. 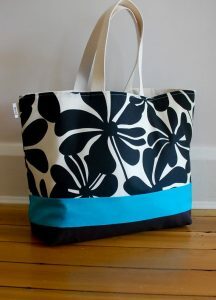 Some are designed with light shades while others have bright and vivacious colors. 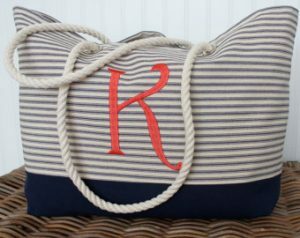 If you want a bag with your initials or something more monogrammed, then try having such bags styled with letters. The ropy straps are sturdy and different than other bags. A colorful bag like the following one ideally suits a teenager. 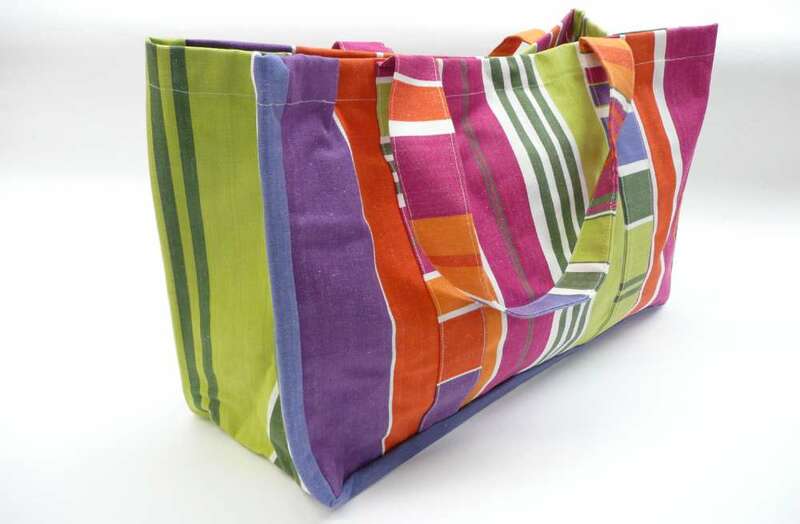 Keep your slippers in the front and other important stuff in the back for a compact packaging. 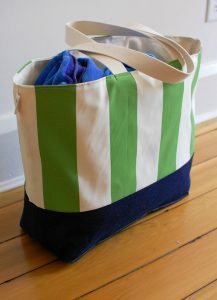 The following bag is an infusion of colors. 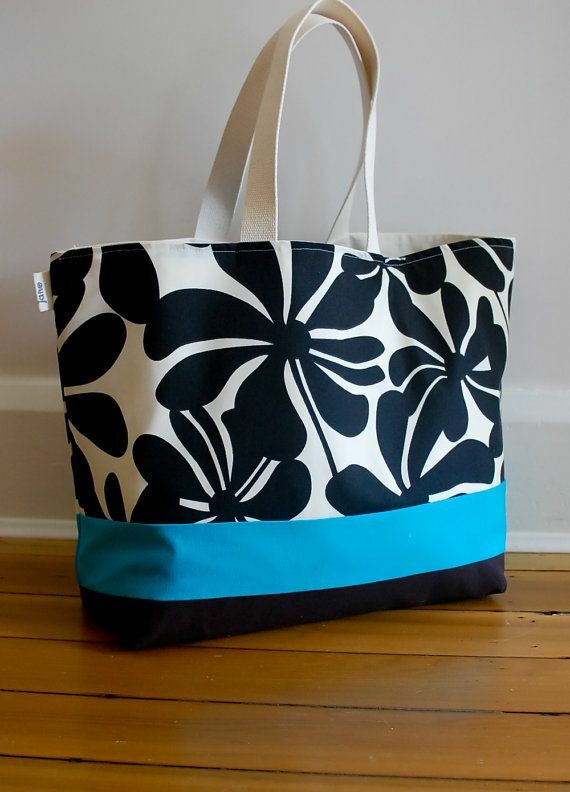 The spacious one is beautiful enough to keep your bikini and sarong.